X041E Digital Security Safe is rated 4.3 out of 5 by 3. 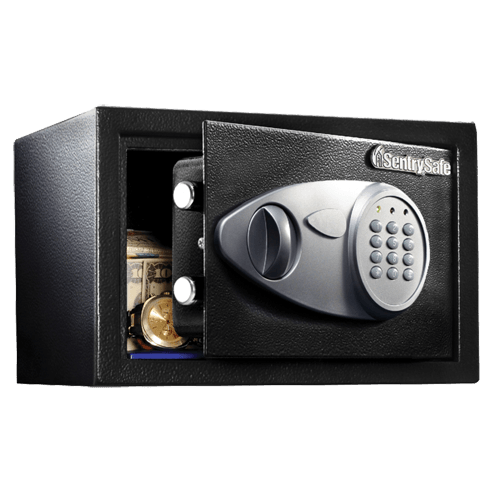 The SentrySafe Digital Security Safe X041E is ideal for securing your small but precious valuables and is California DOJ Certified for firearm storage. The X041E can be kept on sturdy shelves or the floor, making it a convenient storage solution for your irreplaceable items. Solid steel construction, two live-locking bolts, and a digital locking system help safeguard your belongings from theft. 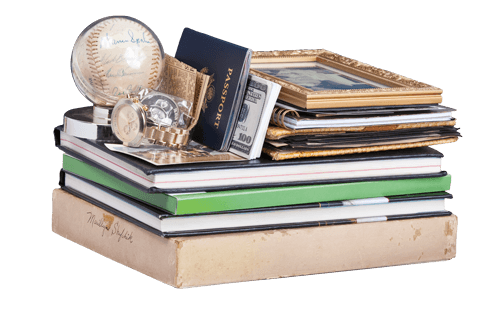 This safe also offers a custom carpeted interior to protect your items from damage. Rated 3 out of 5 by GregH from INSIDE BATTERY COMPARTMENT CAME LOOSE All seems fine, with the exception of the inside battery compartment. The component wasn't glued or attached in any way, so I had to epoxy it in place. Rated 5 out of 5 by Mvasquez1 from Does what it does and keeps my things safe This safe is great. Bought some batteries , programmed my code, and now I feel much safer since I place the keys elsewhere.